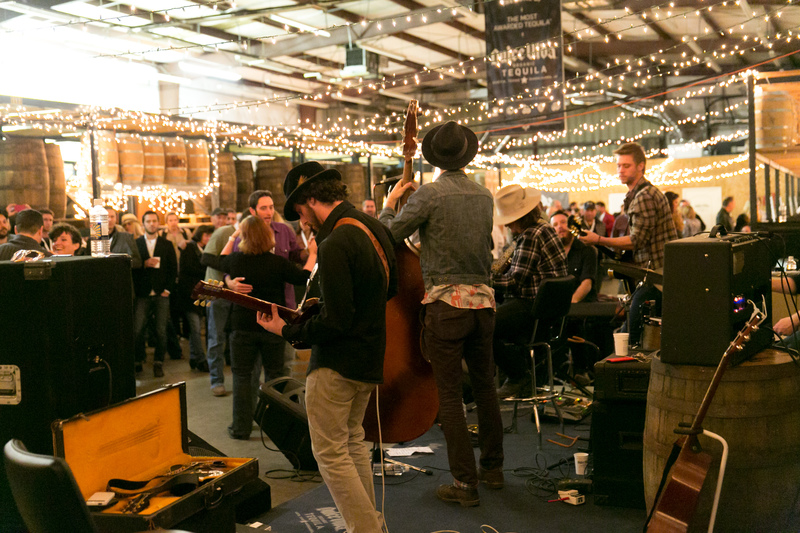 Just before the onslaught of SXSW, the inaugural “Barreled 2013” event was held at the Dulce Vida’s World Headquarters in Austin, Texas and attended by over 400 of our closest friends. If you missed this epic, fun-filled event, you truly missed one for the ages and one you’ll be hearing about for a while. The event kicked off with tours at our next door neighbor, Collings Guitars. If you are unfamiliar, Collings, undoubtably, makes the finest custom guitars & mandolins in the world. Not to mention, the Collings facility is absolutely phenomenal, the tour truly mind-blowing, and the people amazing…as is their portfolio of clients. 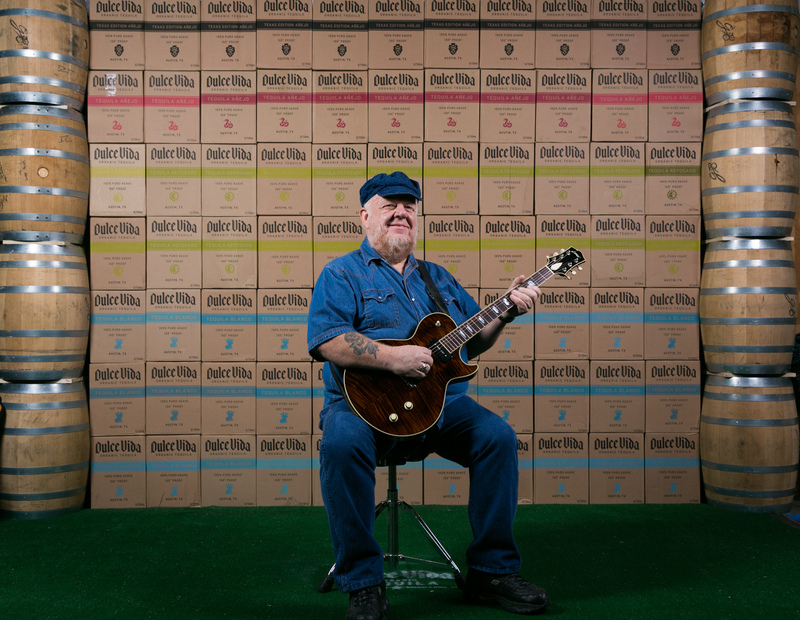 You’ll be impressed to know just how many of your favorite musicians use Collings Guitars! 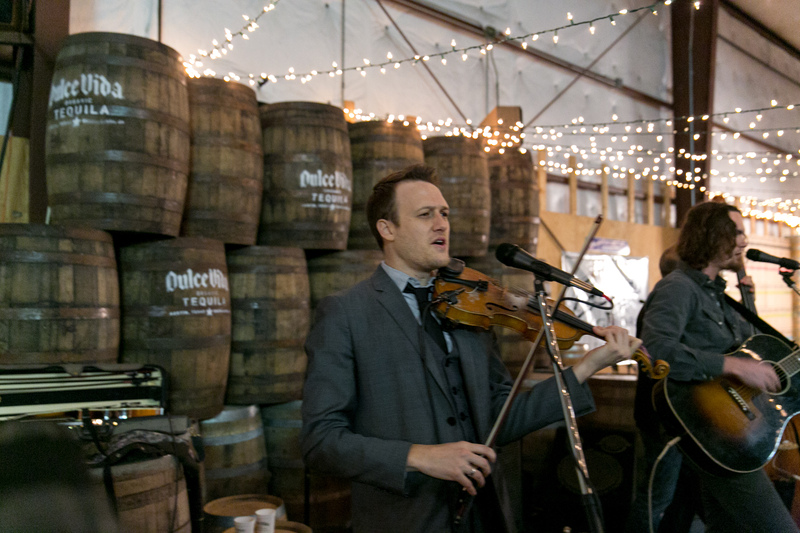 Following the Collings’ tours, guests were led back to the Dulce Vida World Headquarters where they were treated to an overload for the senses: outstanding cocktails, tremendous food offerings, stellar live music and an extremely fun crowd of friends at our facility. Live music was arranged and provided by the great folks over at Collings Guitars and included a bevy of local Austin-based talent from their client portfolio including the very impressive up-and-comers known as Milkdrive, the legendary, Redd Volkaert, and one of the hottest acts around, Sons of Fathers. Keep an eye out for the video links coming soon on the Dulce Vida website! 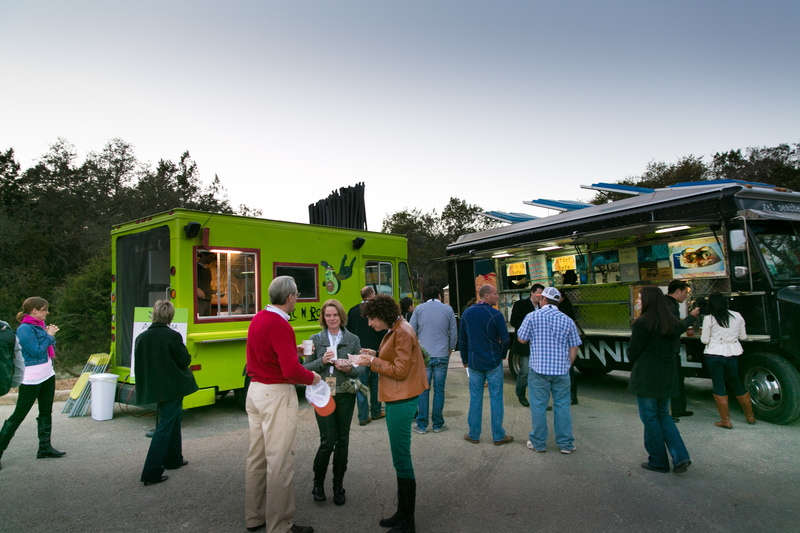 As for food at “Barreled,” well, when in Austin, you gotta do as Austinites do and fill your stomach with the incredible culinary delights provided by a variety of our city’s best food trailers: The Peached Tortilla, Dock & Roll Diner, and Guac-N-Roll, all of which paired perfectly with the Dulce Vida Organic Tequila. 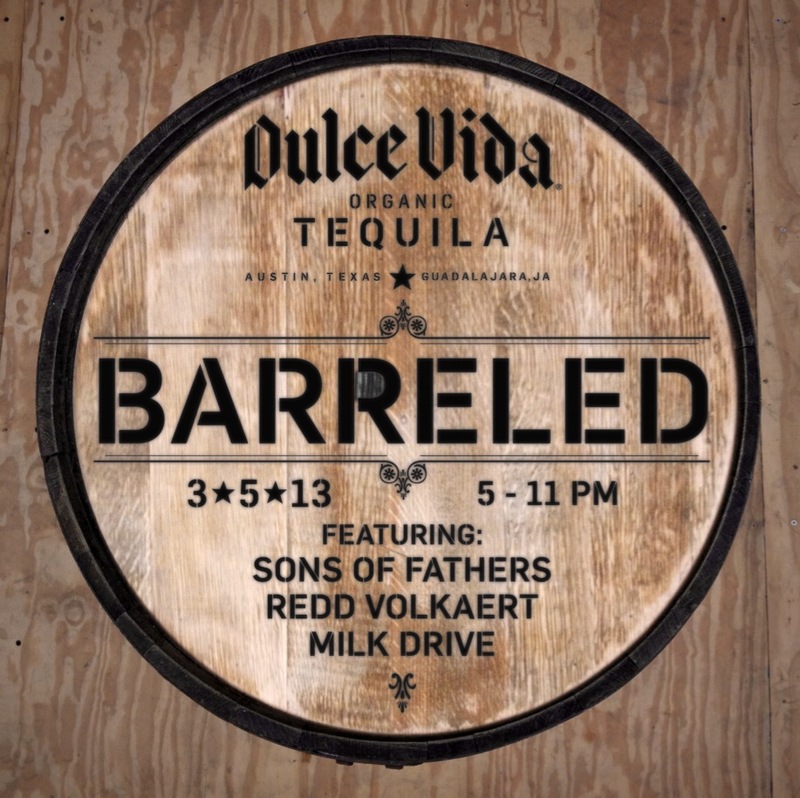 Speaking of spirits, being that Dulce Vida was the presenting sponsor of “Barreled,” naturally, it’d be a crime if we didn’t serve up a wealth of our uber-popular “Perfect Margaritas” – an entirely organic, skinny margarita – and your option salt…no salt…jalapeno…name it! 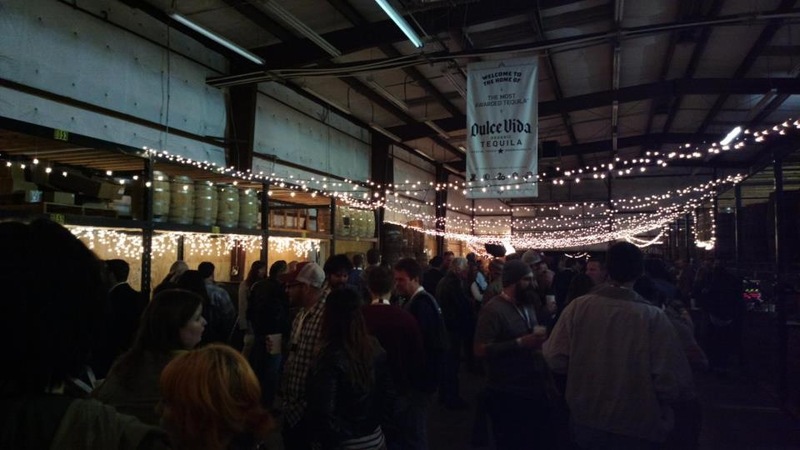 With the intent of keeping “Barreled” as local and truly “Austin” as possible, another great event partner, Thirsty Planet Brewing Company, right up the road from us, provided a few excellent craft beers and even a barrel-aged brew from one of the barrels we had donated to the cause. Our “Brother’s from another Mother” up at Garrison Brothers Distillery in Hye, Texas, just a short drive from us in the Hill Country, provided their award-winning Texas Straight Bourbon Whiskey, which has honestly already reached legendary status and reputation in their 8 years of existence. To take the evening to an even higher level, Master Mixologist, Travis Tober, from the Four Seasons Hotel Austin, was on hand creating Dulce Vida-infused barrel-aged cocktails of his own including the likes of the Old Fashioned, Manhattan and Travis’ own concoction he titled, “Way Down South,” that will now also be featured back at the Four Seasons over the coming weeks. 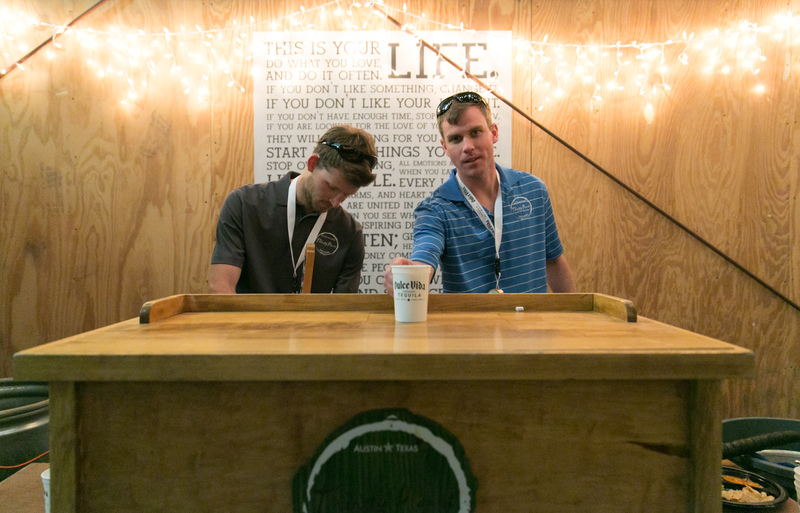 Additionally, a big shout out goes to event partners, Moonshine Sweet Tea and Richard’s Rainwater, both of whom were also kind enough to provide their great products to the “Barreled” event guests. Huge thanks to Brian Birzer for providing such excellent photography of our event, as well. 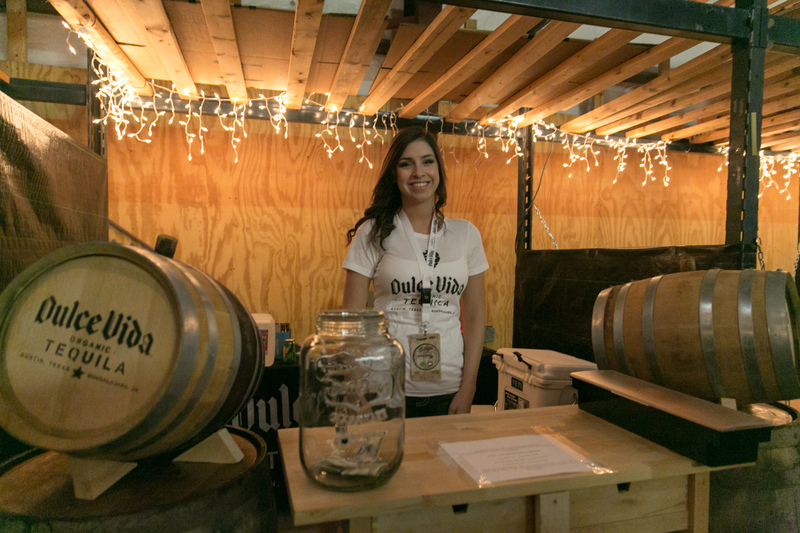 With huge appreciation to all of our event partners, we must also give a massive THANK YOU to all of our wonderful friends, associates and Dulce Vida family who came out to support our inaugural “Barreled” event. Without your continued support and love of “The Sweet Life,” we wouldn’t be able to share our wonderful product and spread the DV gospel. Thanks for participating and sharing the Dulce Vida Love! 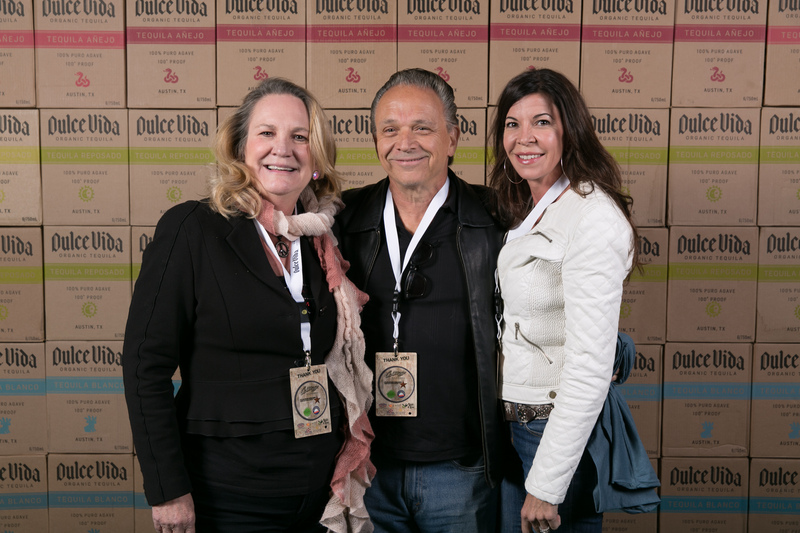 Be sure to keep up with us and stay tuned as we’ve got many more surprises in store for you here at Dulce Vida here in 2013. Salud!